What else can’t our naked eyes see? 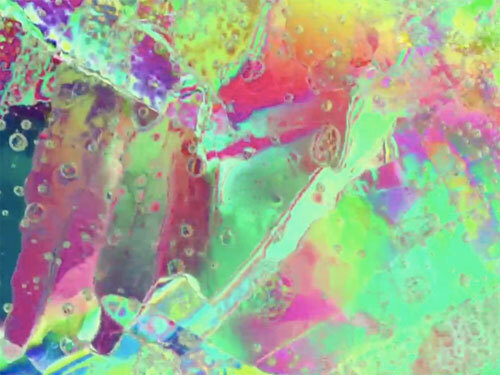 Enjoy this fascinating 2-minute video showing the invisible colors in water crystals. Photographer Edward Aites discovered this using polarizing filters. I heard him on “Science Friday” on NPR a few months ago. Click the photo above to view the beautiful 2-minute video.